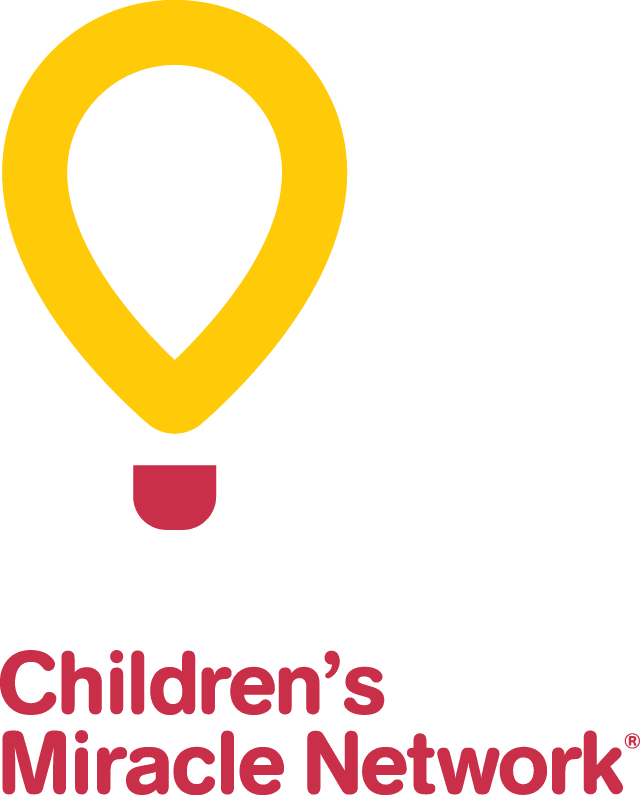 Sing Out for CHEO is more than just a charity event! This event is recognized as an official CHEO Foundation fundraiser. Over the past three years, it has grown to include a fantastic silent auction and this year will feature a local artist/band music competition. Danny Sylvestre is the founder and organizer of Sing Out for CHEO. His life was dramatically altered when his daughter was diagnosed with Muscular Dystrophy by the doctors at CHEO. Without the care and support provided by CHEO to both his daughter and to himself as a young parent, both of their lives could have been negatively affected. Through the surgeries, the therapies and the countless late night visits, the specialists at CHEO patiently carried them through every step of the healing process. Today, she is a vibrant testimony to just some of the vital services provided at CHEO.